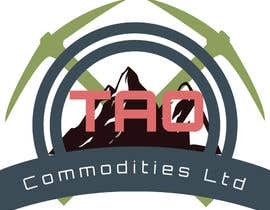 I need a new Logo for a brand new Resource/mining company based in Australia with its project in Utah, USA. 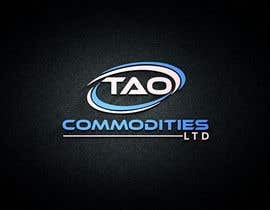 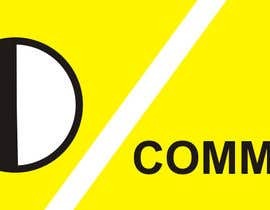 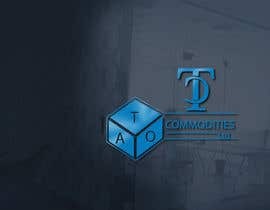 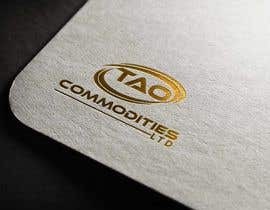 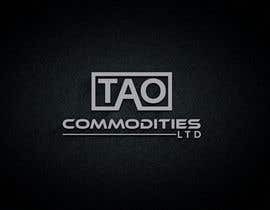 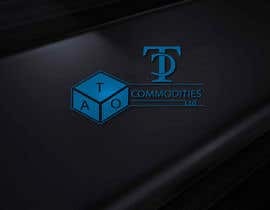 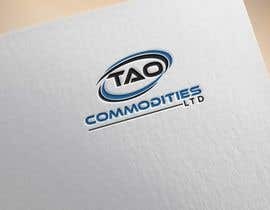 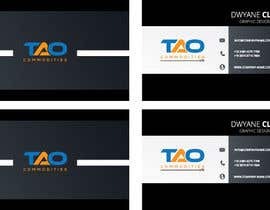 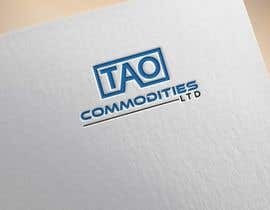 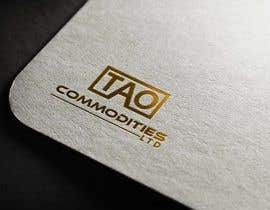 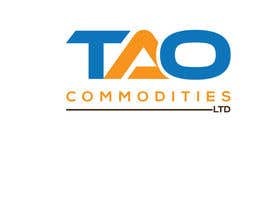 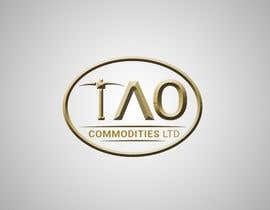 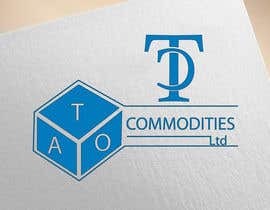 The company is called TAO Commodities Ltd and is a base metal/Gold exploration business. 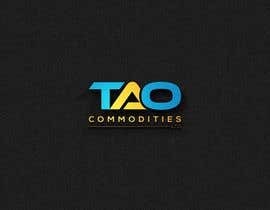 please check and feedback my entry..